What I want most here? -and most of all FOODS! 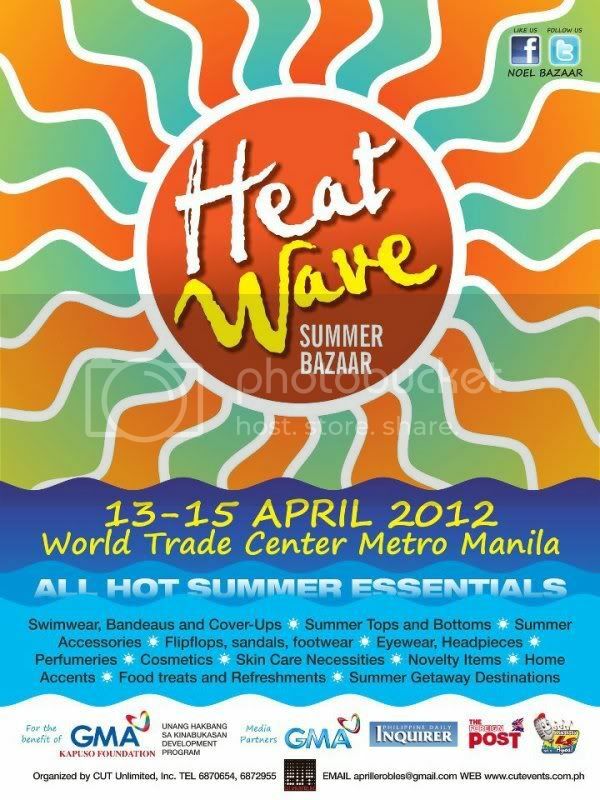 See you all there this coming April 13-16, 2012! Don't know how to get there?